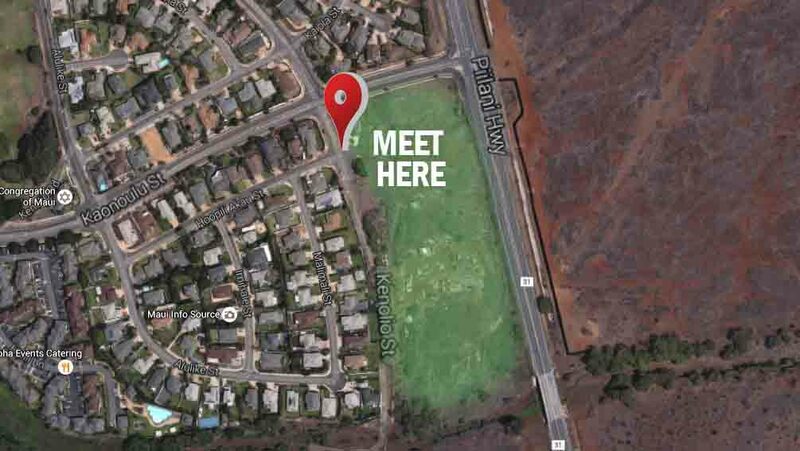 The Maui County Council’s Land Use Committee has scheduled a site inspection for Tuesday at 9 a.m. on Kenolio Road makai of Piilani Highway in Kihei to view the proposed Kenolio Apartments affordable housing project. A meeting will be held on Wednesday at 1:30 p.m. in the Council Chambers. Testimony will be accepted on both days. 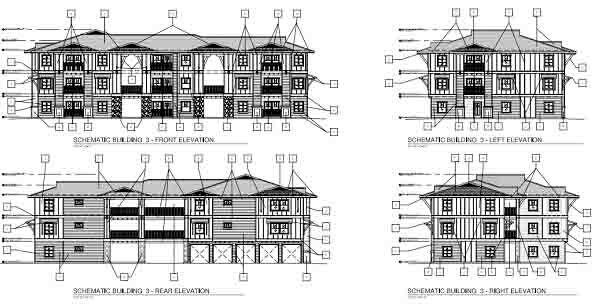 The Kenolio Apartments project calls for the construction of 186 housing units, including up to two on-site manager units, consisting of 63 one-bedroom units, 100 two-bedroom units and 23 three-bedroom units. 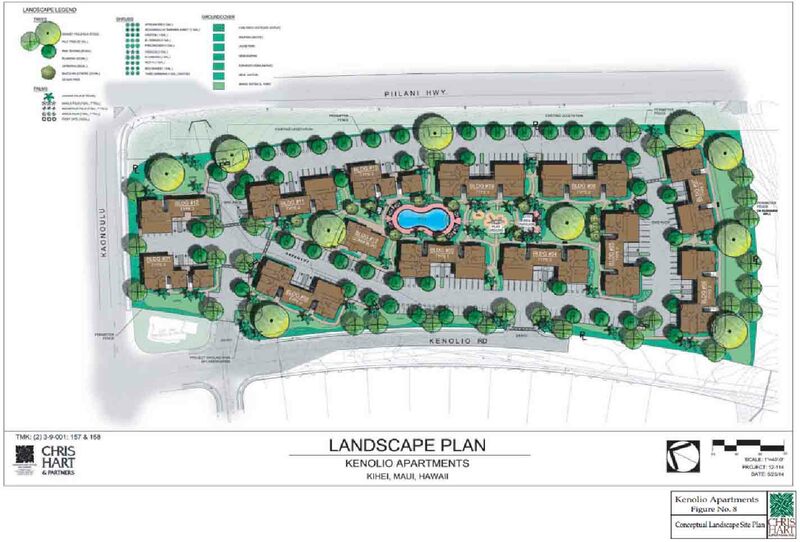 The plans include amenities such as a community center, pool, fitness room, computer center, common laundry, centralized trash and recycling areas, and recreation areas for picnics and barbecues. The approximately 8.2-acre project site (combined two lots) is bound by Piilani Highway, Kaonoulu Street and Kenolio Road, with the Kulanihakoi Gulch located to its south. According to the proposal, the site is currently vacant with non-native plants, boulders and trees. The project would serve those at or below 60 percent of the median income for Maui County. The project is proposed under Chapter 201H, Hawaii Revised Statutes, which provides developers of qualified affordable-housing projects the opportunity to seek exemptions from certain laws relating to planning, zoning, construction, and development. The council’s deadline to act on the proposal is Oct. 23. The project is proposed by Idaho-based real estate and financing firm Pacific West Communities Inc., under The Pacific Companies, citing a portfolio of more than 100 workforce housing or mixed-income developments across eight western states. The Kenolio Apartments project is the first project for the company in Hawaii. As chair of the Land Use Committee, it’s my goal to facilitate access to high-quality housing for residents, while preserving environmental and cultural assets. Strong growth in Maui County’s population has increased demand for more affordable housing. This project is estimated to place 498 individuals in homes and generate short-term construction jobs for 350 workers. 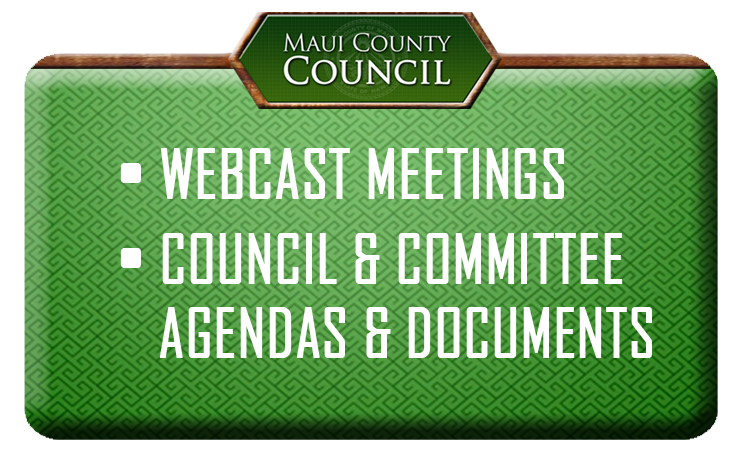 Send us your thoughts at lu.committee@mauicounty.us, referencing LU-2(1), and join us at the site inspection in Kihei on Tuesday or at the committee meeting in Wailuku on Wednesday. * Bob Carroll holds the County Council seat for the East Maui residency area. He is the chair of the Land Use Committee. “Chair’s 3 Minutes” is a weekly column to explain the latest news on county legislative matters. Visit mauicounty.us for more information.